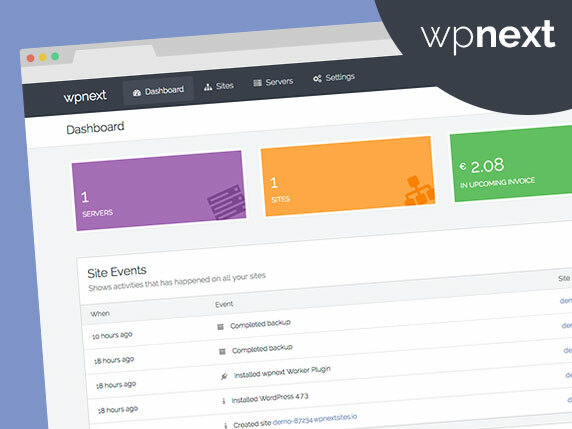 The site is using the HeatMap Ultimate Authority Sky (HMT Pro Skin) theme by Stuart Wider . 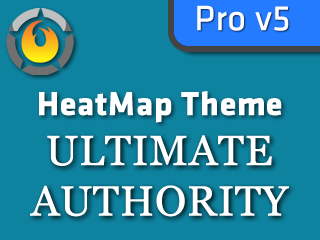 HeatMap Theme Pro v5 compatible skin. Brought to you by HeatMapTheme.com.